The 8 journeys in this volume guide you to experience a grand, multi-dimensional level of Who You Are. You can tune in with your Lord Self to directly experience expanded states of being, an expanded sense of flow, Love, knowing and power. From this expanded level of consciousness you can experience more of the Oneness of all life, gaining access to Source from many wondrous new levels. Each time you open to these levels of high, refined energy, your aura becomes charged with the higher frequencies that exist there. Exploring the energy spaces of these journeys can help you get comfortable wearing, being, and allowing larger flows of energy to move through your life. 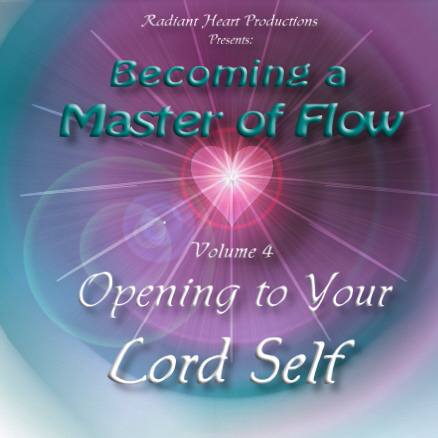 Ray Hix - Opening Flow to Experience your Lord Self - 29:48 € 4.75 Buy this Single mp3 ! Ray Hix - Using Soul Group Synergy to Integrate with Your Lord Self - 29:00 € 4.75 Buy this Single mp3 ! Ray Hix - Being & Calling Forth Flow - 31:12 € 4.75 Buy this Single mp3 ! Ray Hix - Creating Shifts with Your Lord Self - 25:50 € 4.75 Buy this Single mp3 ! Ray Hix - Calling Forth Solutions As a Wizard - 26:02 € 4.75 Buy this Single mp3 ! Ray Hix - Align with Flow & Lord Self For Manifesting - 30:18 € 4.75 Buy this Single mp3 ! Ray Hix - Aligning with Light Beings For Manifesting - 31:17 € 4.75 Buy this Single mp3 ! Ray Hix - Lord Self New Doorways into Source - 36:42 € 4.75 Buy this Single mp3 !